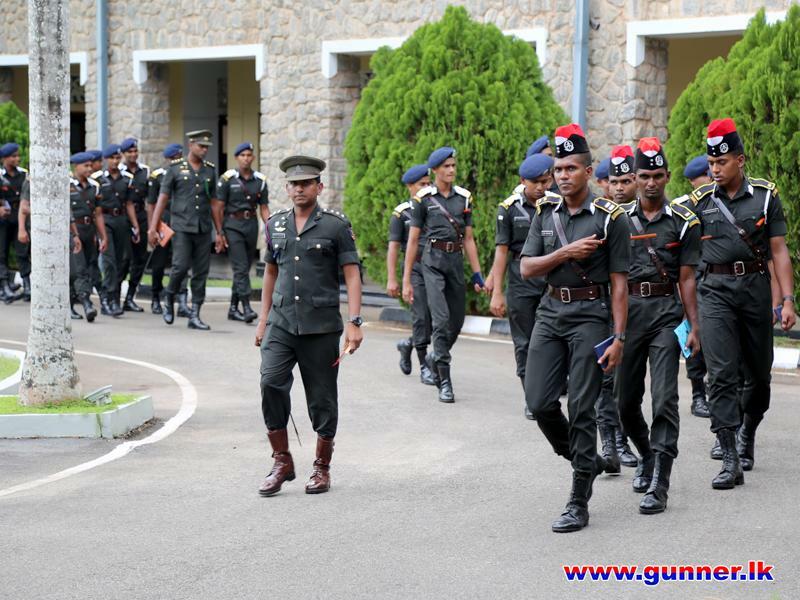 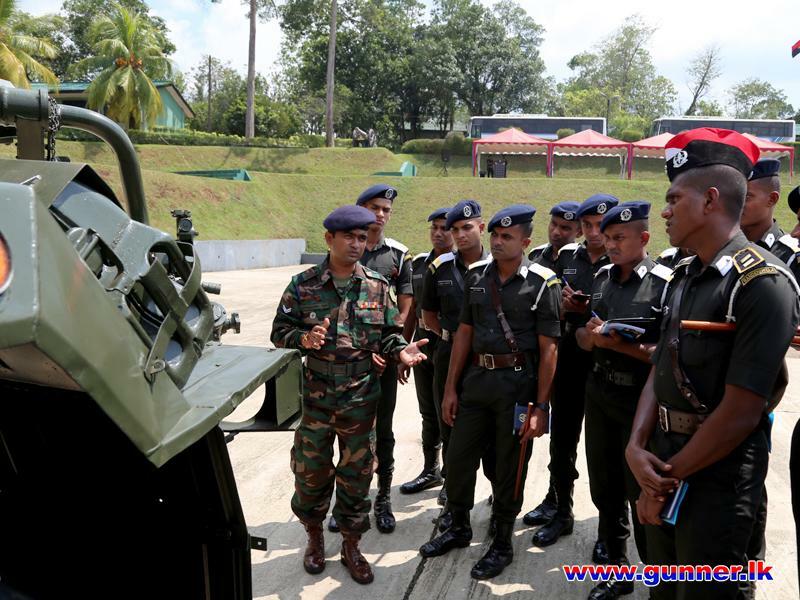 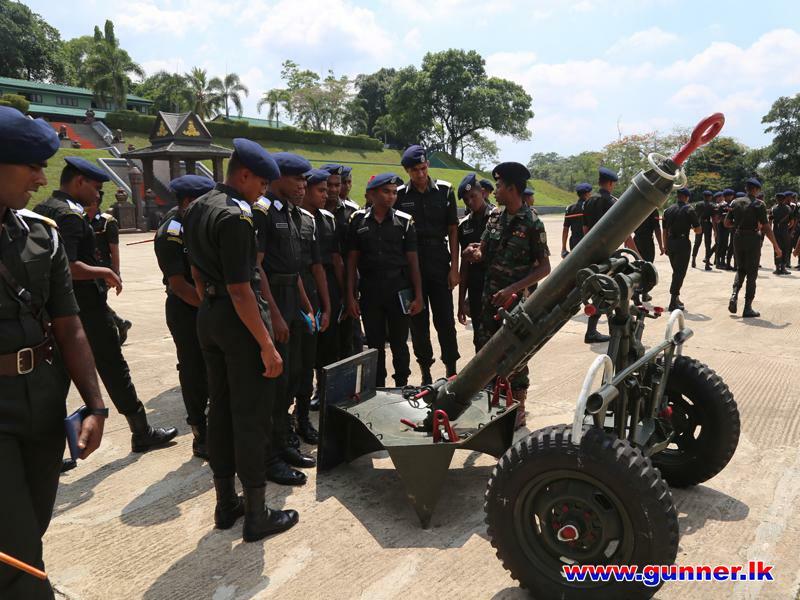 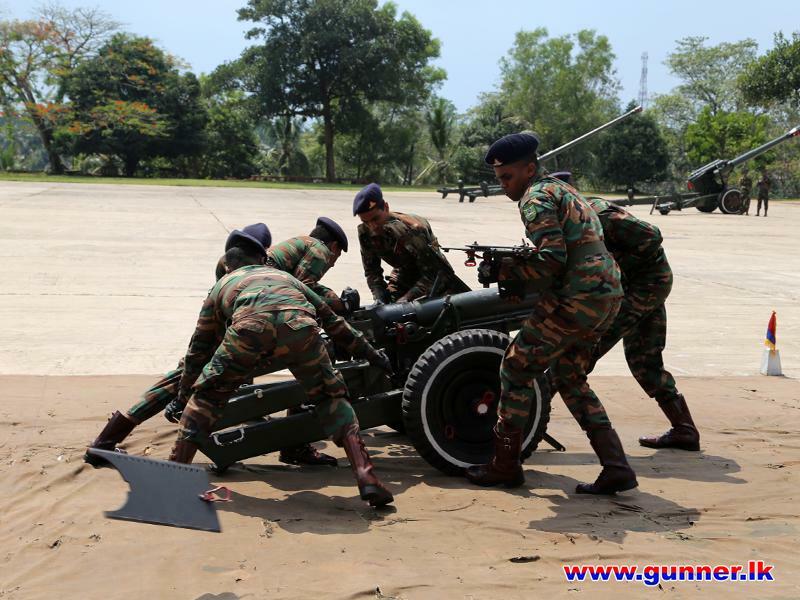 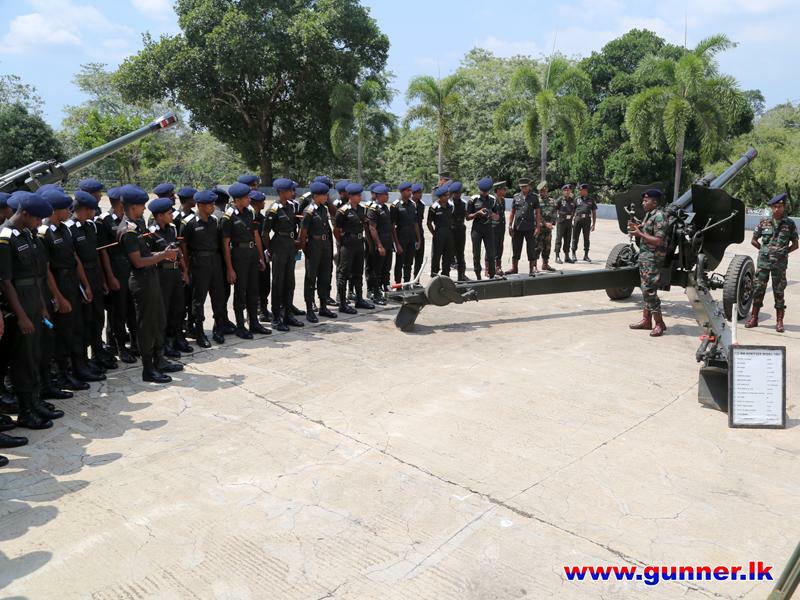 Officer Cadets under training at Diyatalawa Sri Lanka Military Academy (SLMA) (Intakes - 87, Vol Intake 59) made a field visit to the Regimental Centre Sri Lanka Artillery (SLA), Panagoda on 10 February 2019 as part of their familiarization component in the curriculum. 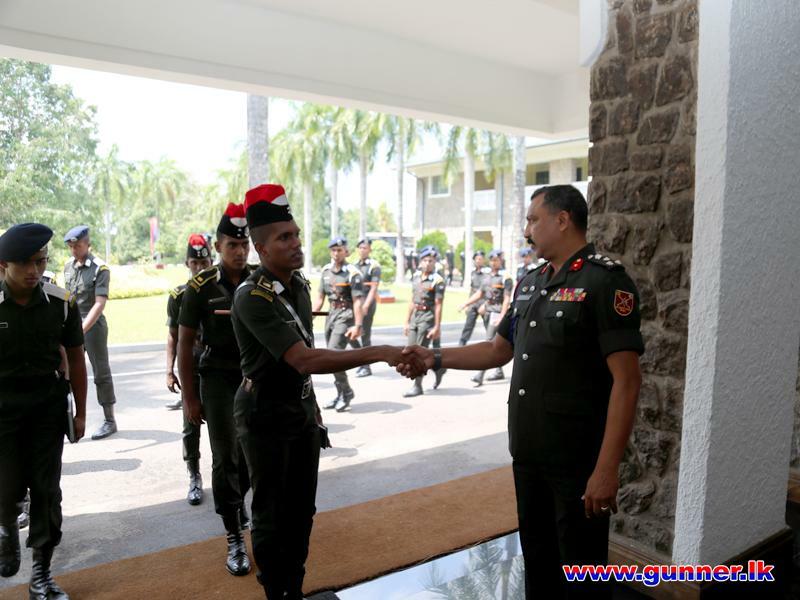 The Centre Commandant SLA, Brigadier KPS Premalal RWP RSP USP, together with Staff Officers at the Regimental Centre SLA welcomed those visiting Cadet Officers and Officer Instructors to the Regimental Headquarters premises. 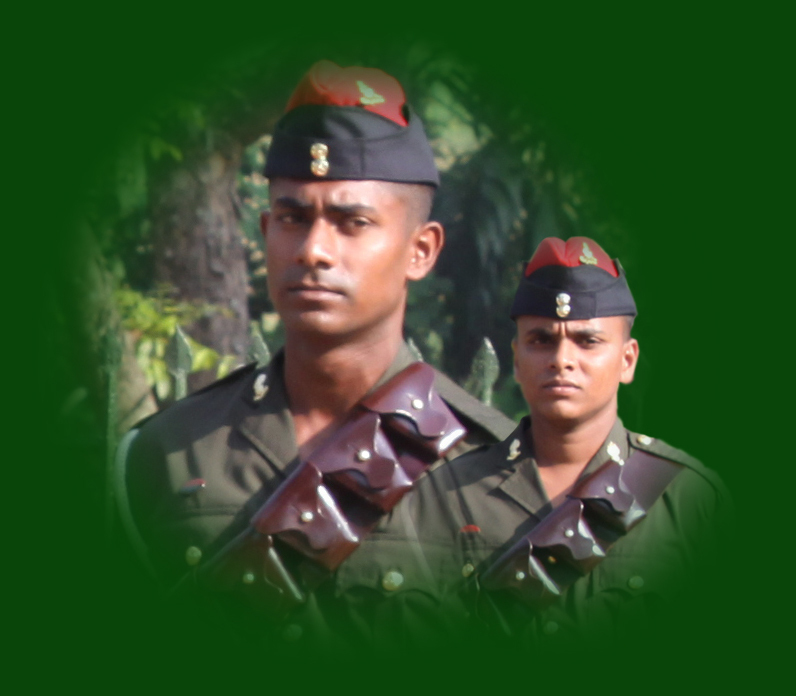 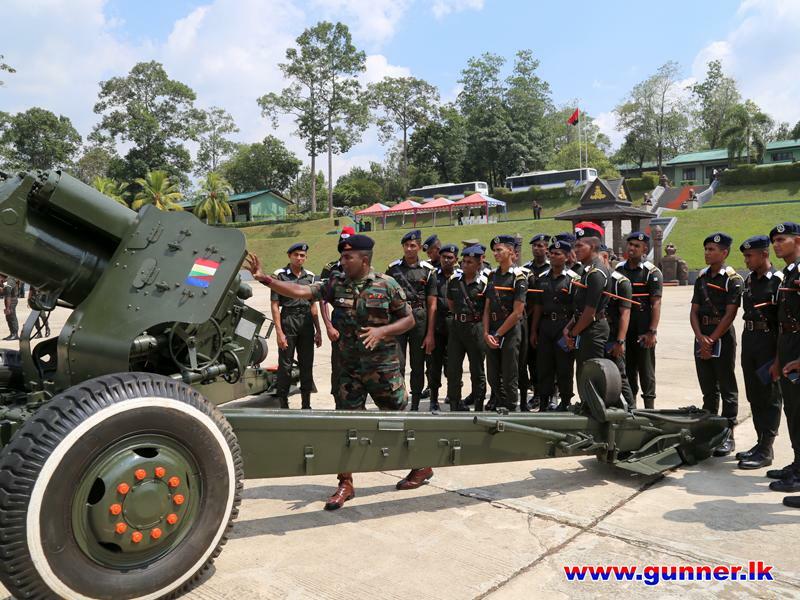 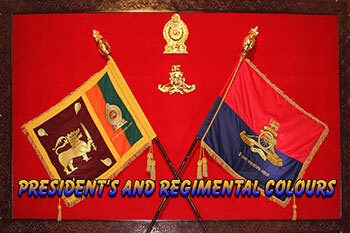 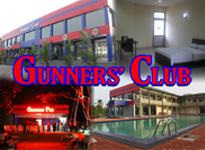 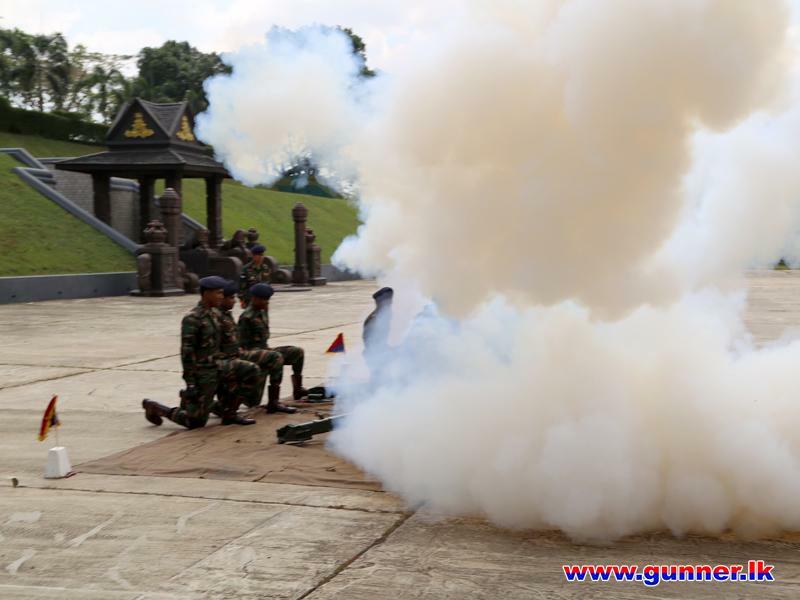 71 Officer Cadets, 5 Course Officers joined the tour to the Regiment of Sri Lanka Artillery, Panagoda. 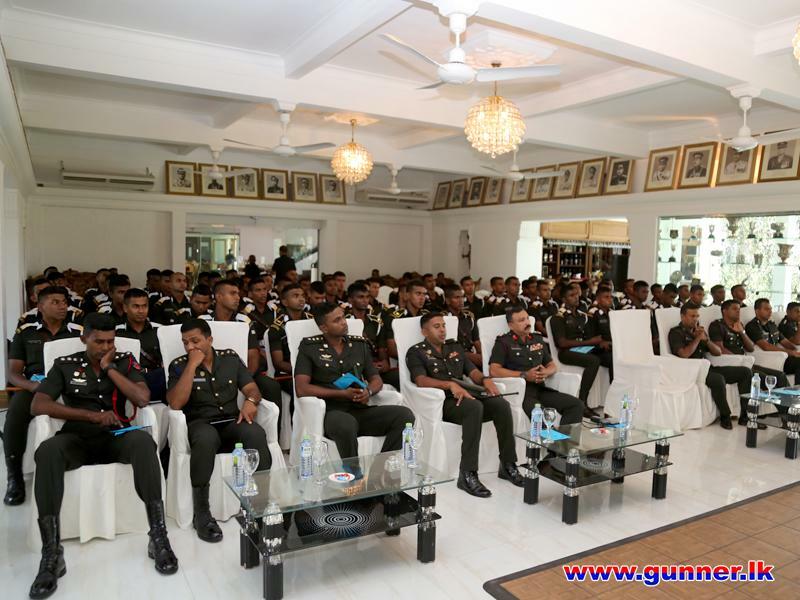 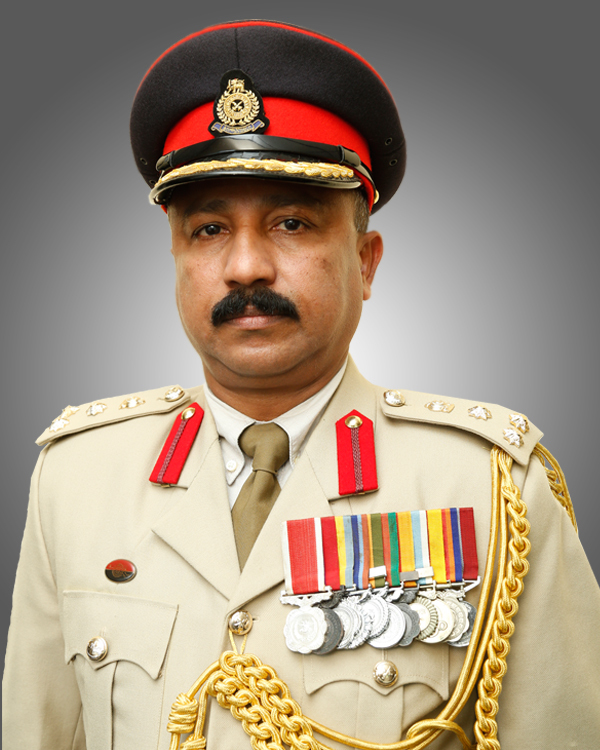 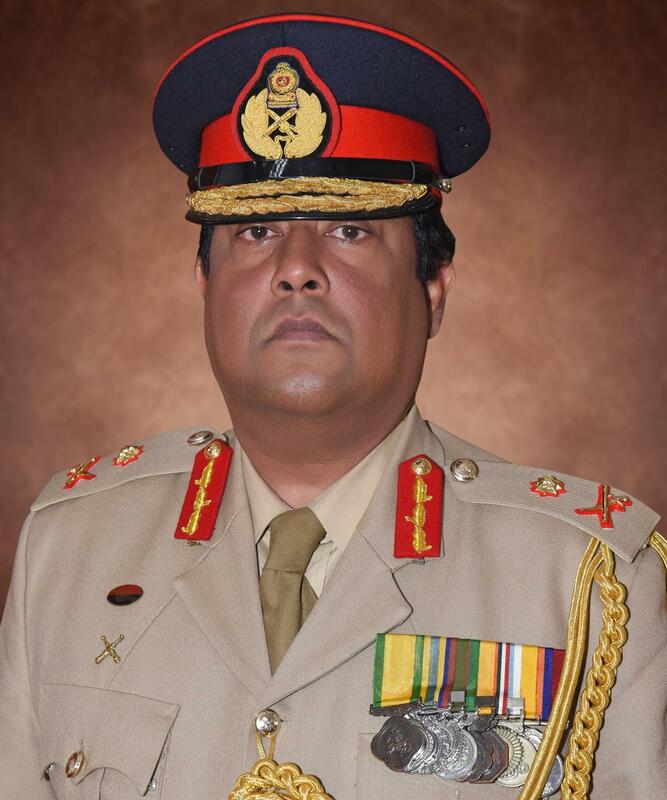 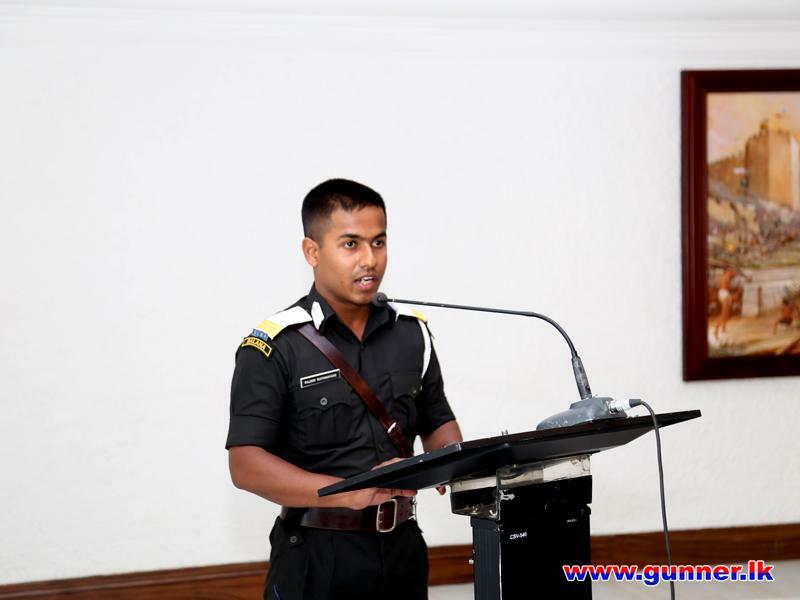 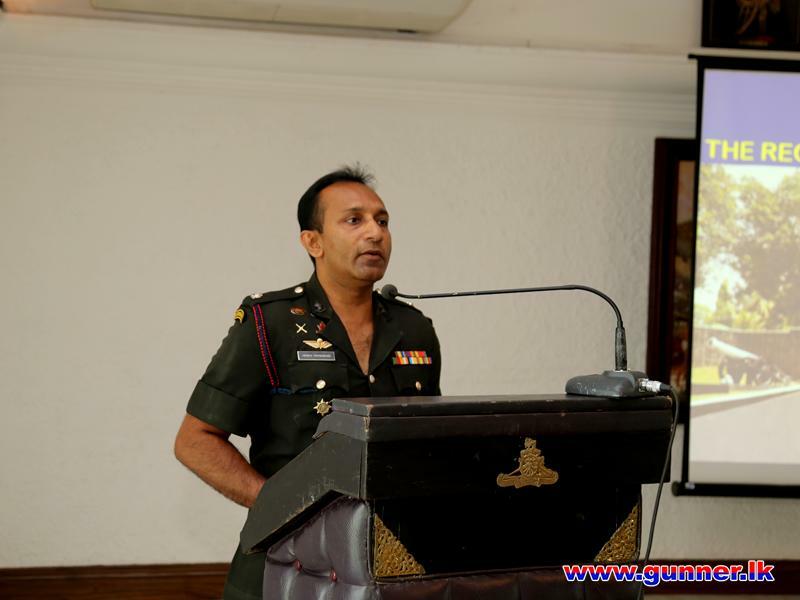 The presentation was conducted by Maj RHK Menaka RSP psc IG, G1, Regimental Headquarters SLA in order to provide the visiting cadets with an overall picture of the roles of the Sri Lanka Artillery after they arrived at the Regimental Headquarters. 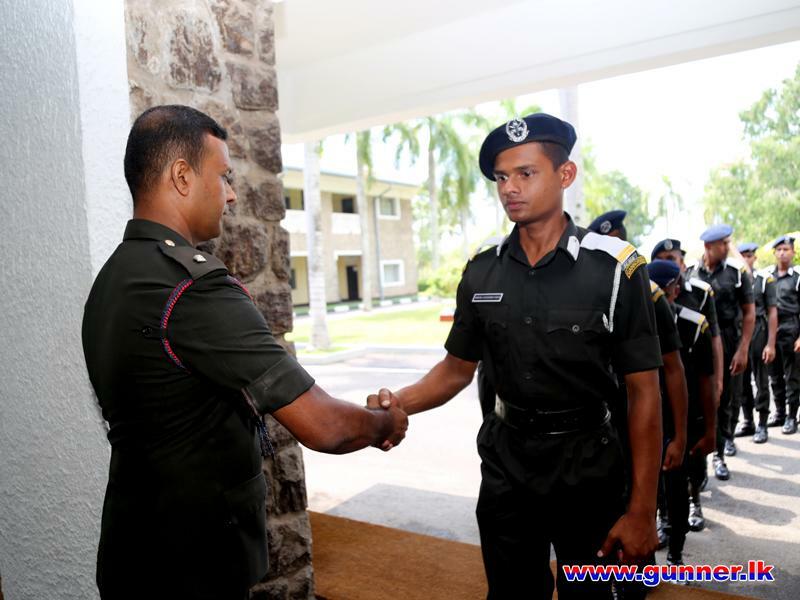 Before their departure, Officer Cadets presented a memento to Brigadier KPS Premalal RWP RSP USP, Centre Commandant Regimental Centre SLA as an appreciative gesture.